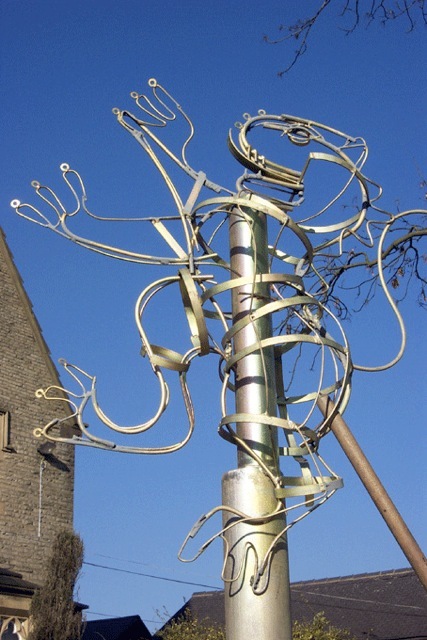 Here is a list of School Sculpture Workshops. Enquire here about any of these workshops or select one to view below. You may also search for a specific area or age group.